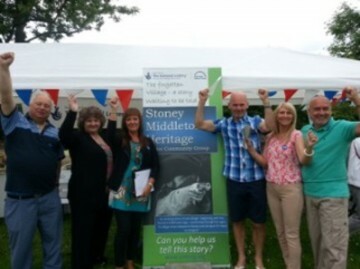 SMHCCG were successfully awarded over £30,000 from the Heritage Lottery Fund. Two presentations were organized to raise awareness of the group’s aims and specifically increase membership numbers. 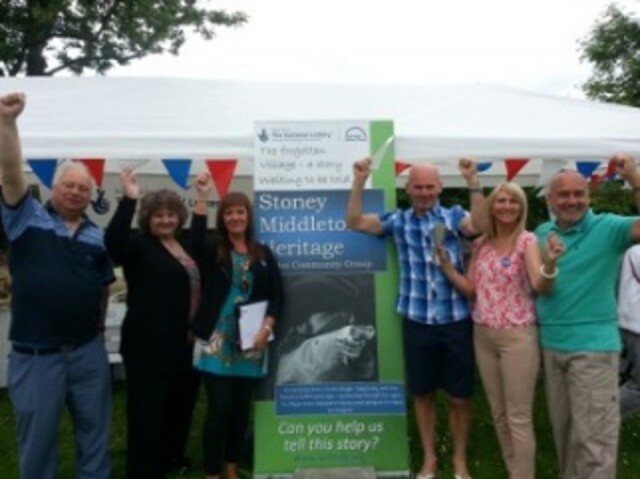 The first presentation was held at the Village Day on Sunday 30th June 2013 and the second at the Well Dressing village games fun day on the 27th July 2013, both events were successful and the presentations received much interest. Both events were well attended and a steady stream of people came to the stand to find out more about what was being planned. Numerous people showed an interest and asked to be added to our membership list which now has 57 members. Others stated an interest in being more involved in the project. We will provide information, agendas and minutes of meetings from time to time. All that we ask is for people to follow our activities providing us the assurance that our proposals are supported. If you or someone you know would like to be added to the membership list please let us know via the contact us link on the website.